The work started this month. NEW YORK: Mower is leading U.S. PR efforts for the Lufthansa Group, the company that includes Lufthansa, Austrian Airlines, Swiss International Air Lines, Eurowings, and Brussels Airlines. Mower will help Lufthansa Group with U.S. media relations and supporting initiatives the company has planned for early this year in New York; Washington, DC; Charlotte, North Carolina; and, Austin, Texas, said Mary Gendron, an SVP and MD at Mower, who leads the firm’s travel and tourism practice. Mower is dedicating four people to the account, including Gendron as office lead and group VP Trish Nugent as day-to-day account manager. Account executive Stephanie Quilligan and senior account executive Gerard McTigue will also be working on the account. The Lufthansa Group had previously used a collection of separate agencies across the globe, said Gendron. The company hired German agency Achtung! last November to consolidate the work. Achtung! chose Mower at the end of December and the contract for the deal was officially signed at the start of February. Gendron said Mower had to pitch Achtung! as it would directly pitch to a client for the work. "[We] had to complete an RFI which was comprehensive and included the need to provide detailed budget information for each aspect of the program," she said. "Based on that response, Achtung! selected Mower to be the U.S. agency." 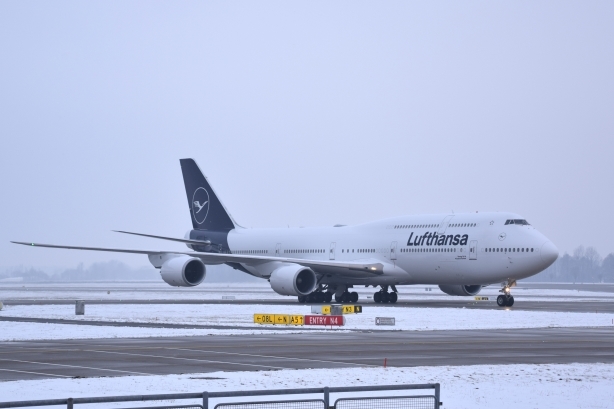 Gendron said she did not know who previously represented Lufthansa Group in the U.S. and Lufthansa did not immediately comment about the change in agencies. Editor's note: This story was updated on February 7, 2019, to clarify Achtung! 's relationship with Lufthansa Group and how Mower was brought on.